In a year that saw the release of some superb RPGs in the classic mold like Pillars of Eternity and the enhanced edition of Divinity: Original Sin, CD Projekt’s The Witcher 3: Wild Hunt still managed to outshine the competition not only thanks to its superb production values, but also due to its great story and deep role-playing systems. Because while this was a game that anyone could pick up and play, those fond of RPG details could even enjoy comparing sword and armour stats in order to find the best piece of gear possible, and have fun looking for that elusive ingredient to craft a potion that could give Geralt an edge in his next monster fight. 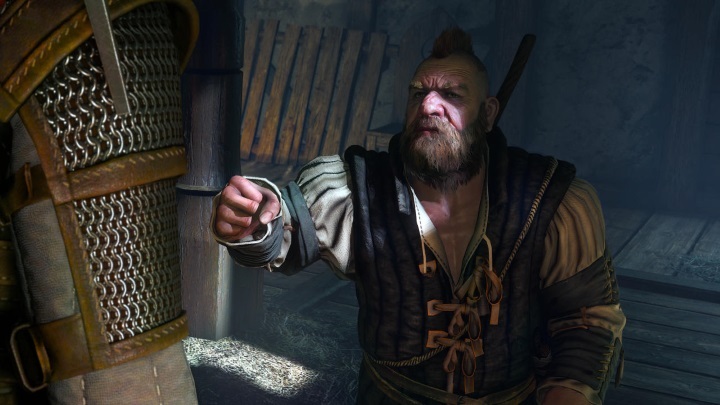 And even if this game was a looker on all platforms, PC users blessed with powerful rigs could pump up the detail and see the fantasy world of Temeria in all its glory, making The Witcher 3 one of the most gorgeous and best role-playing games to date, as well as the best game to be released for PC in 2015. Why Did Hideo Kojima Not Attend the Game Awards 2015 Ceremony?